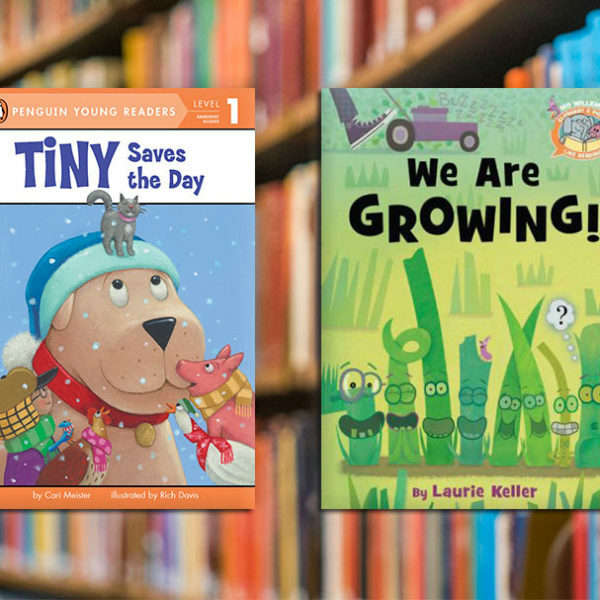 With short sentence repetition and picture clues, these books are accessible for new readers and also have big shelf appeal for a range of ages. 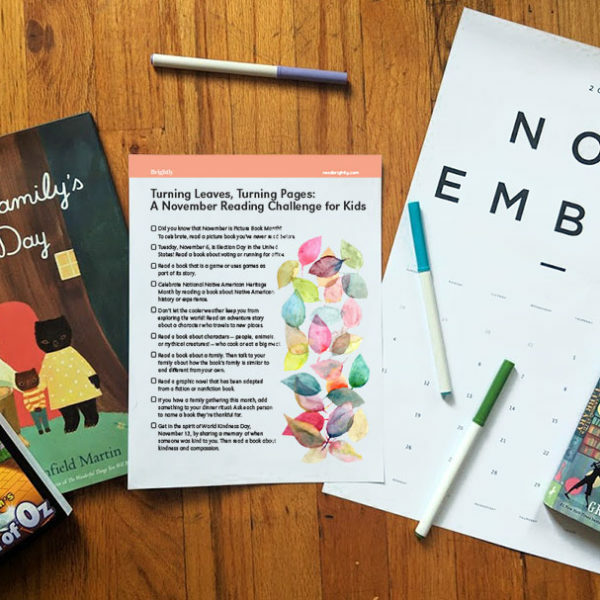 In November, healthy reading habits can fall by the wayside — but busy days are the best days to fit in some time with a book. 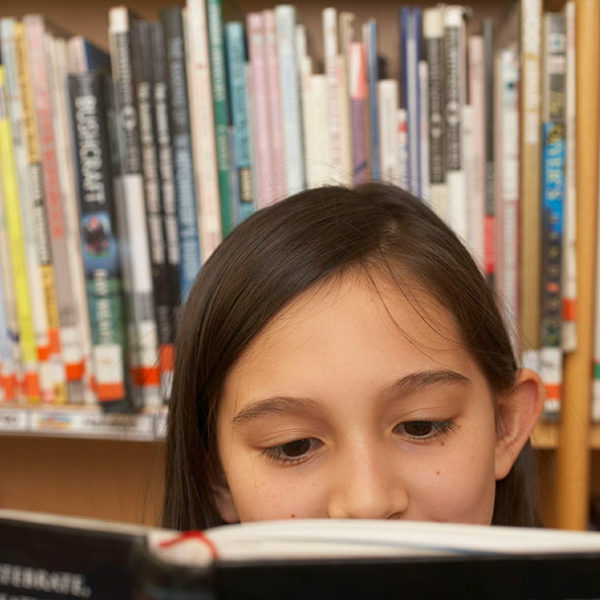 Here are some ideas to keep your kids turning pages. 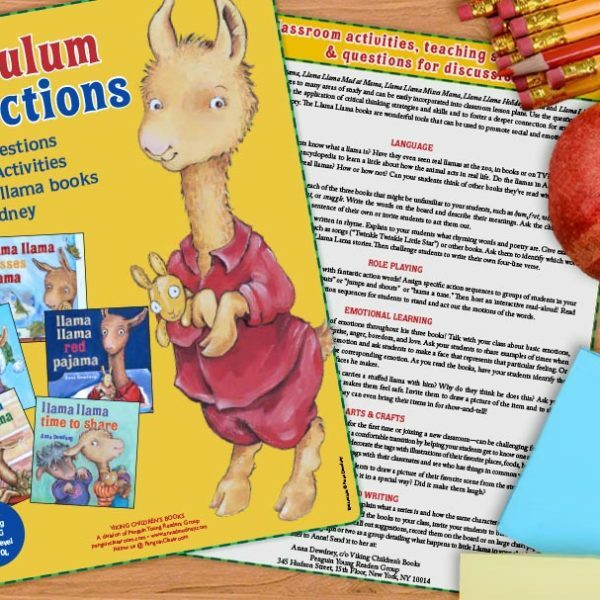 Use these Llama Llama-inspired strategies and activities to dive deeper into Anna Dewdney’s series and expand your students’ reading comprehension, critical thinking skills, and emotional development. Use these books in the classroom to help explain and give compelling examples of how real (and fictional!) scientists ask questions, hypothesize, design experiments, overcome obstacles, and communicate their findings. 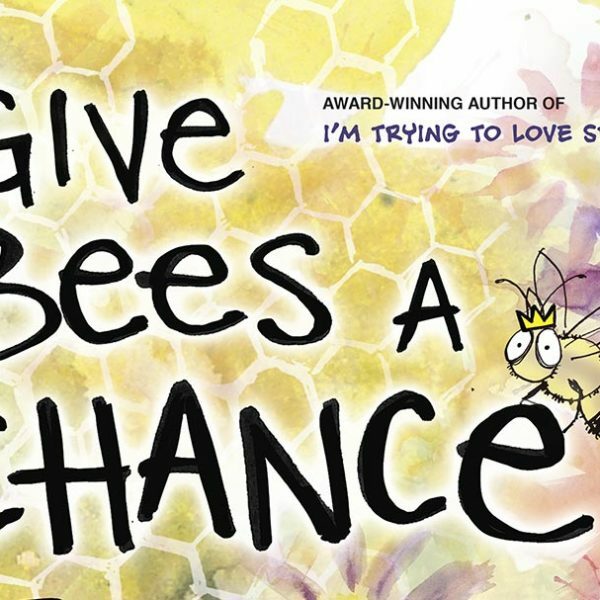 Our new book club selection is an environmental adventure story that shows kids the power of standing up for what you believe in. 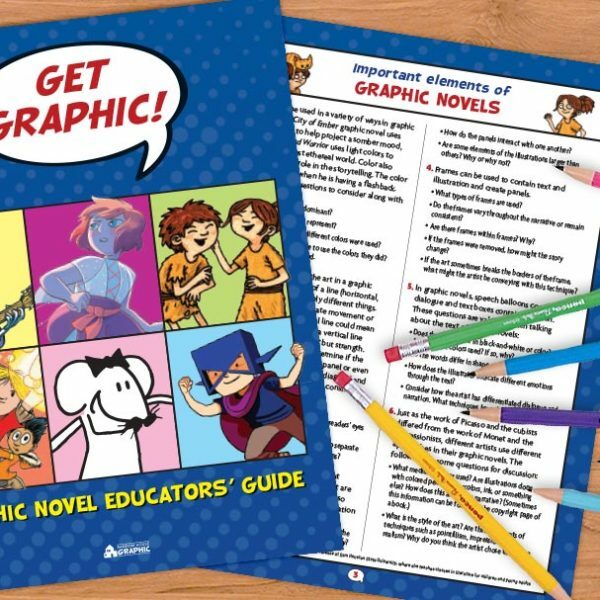 This free Educator’s Guide contains easy-to-apply discussion questions (and a “make your own graphic novel” activity) to enrich your curriculum and help students get the most out of any graphic novel. 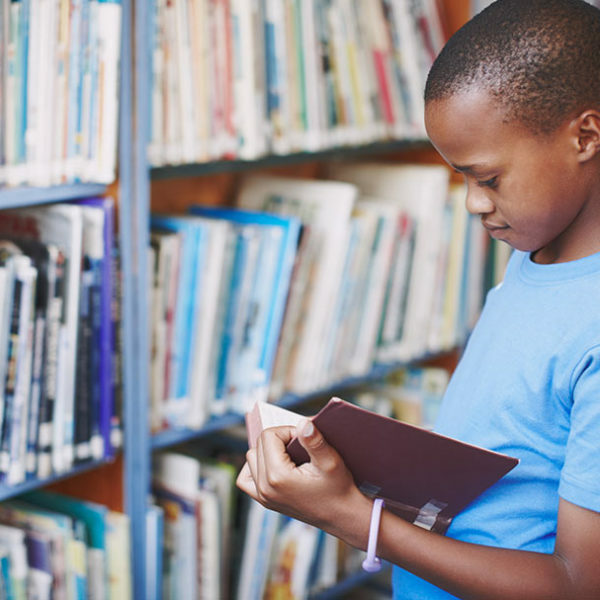 In one way or another, I have worked in the world of kids’ books for more than two decades now — yet, it wasn’t until I began my job as a librarian four years ago that I truly realized how much books connect and create community. If we want to pass a love of reading to the next generation, we have to allow them to have joy when they read. This sometimes means reading books with fart jokes, books with wizards that defeat evil, graphic novels, series, and books that speak truths that resonate with kids. Unfortunately, these books are often banned. 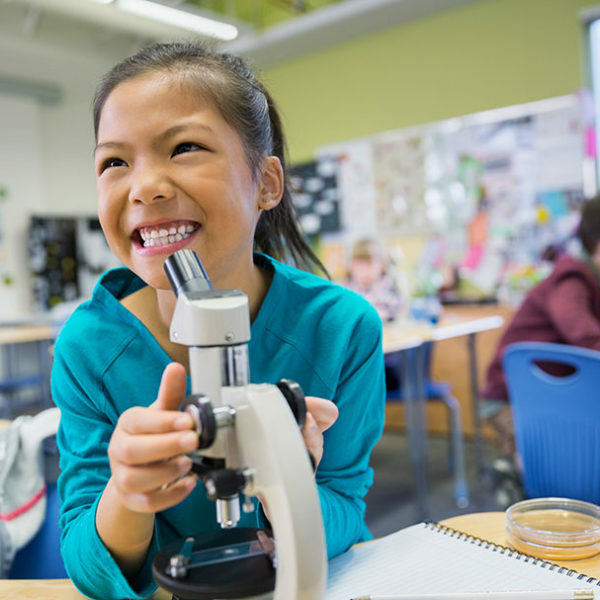 Persuasive writing is an increasingly common requirement for the primary grades, but many kids don’t have much experience with it. 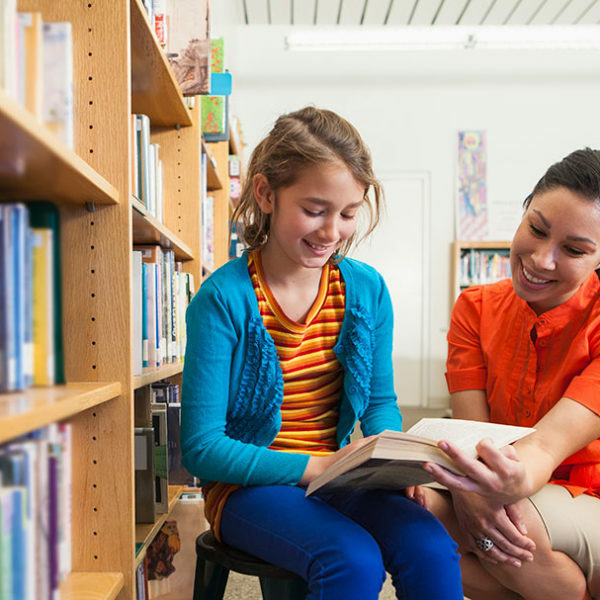 If your students are stuck on the same formats or could use a wider set of stylistic moves to be more convincing, check out these useful titles. 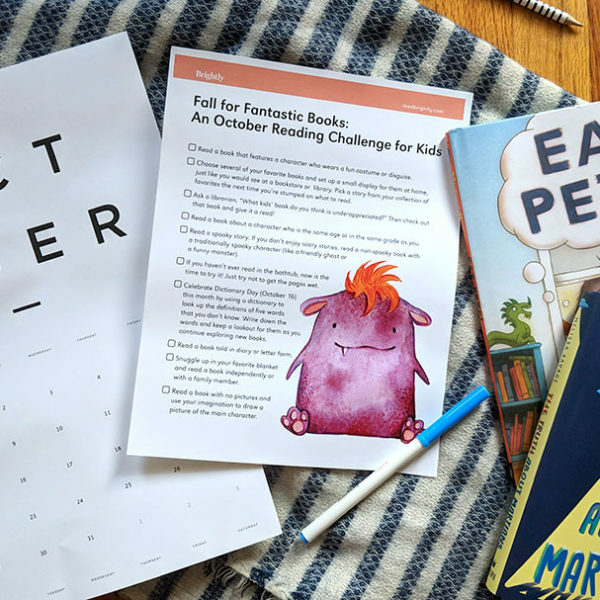 These ten reading challenge ideas will have young readers haunting their bookshelves and exploring new reads all month long. 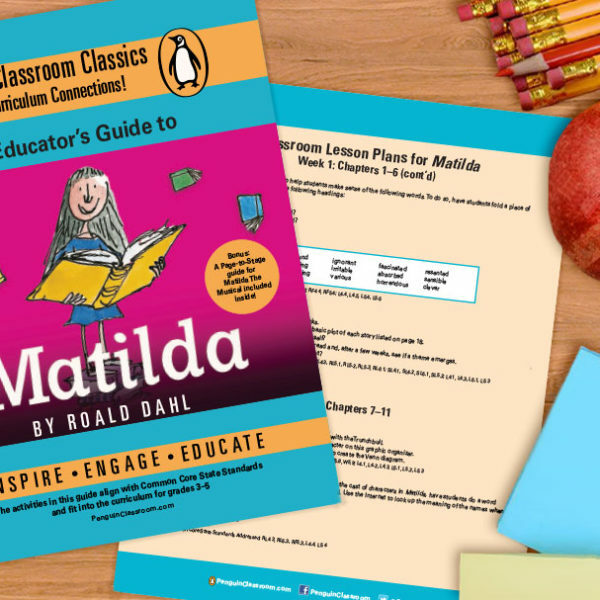 The activities in these Common Core-aligned lesson plans emphasize reading comprehension and help young readers navigate Matilda’s tough topics. Kids will love the books if the books love them. I have taught middle school for nearly 20 years and I feel that is true. My dream as a teacher is my dream as an author: to provide books for kids to love, books that will love kids back, and to share stories that help them see things as more complex.